It appears when you’re in the middle of using an app, and then forces that app to close. Here’s how to SOLVE, Unfortunately, app has stopped errors. This problem often arises with the contacts, gallery and launcher apps. The procedure to fix this is generally always the same. First, navigate to Settings on your device. Swipe left until you find the All tab. Scroll down to the app that’s causing problems and tap on it. Here you will find the Clear data and Clear cache options. Clear cache is the option you should start with. It will get rid of saved data that allows apps to load a little quicker when you launch them. Clearing it means the app will open a little slower, but your main problem might well be solved. Clear data will erase all the app’s data, including files, settings and accounts, so don’t use this unless you have to. You can also try doing a soft reset, which simply means restarting your device. This is super simple and quite effective if your phone has been on for a long time. A soft reset will power cycle your phone, turning it off and then back on again. It’s a good idea to turn your phone off every few days for a few minutes – this will help a sluggish phone with a variety of issues, whether they’re related to the app, network, audio or email. When the above solutions have failed, you can resort to factory resetting your phone. When doing a factory reset, ensure that you have backed up all of your data beforehand. I repeat: back up all of your data first. A factory reset will wipe your device and set it back to factory defaults, taking everything, including any bugs, with it. You can restore your apps and data afterwards easily, as long as you’ve made a backup. 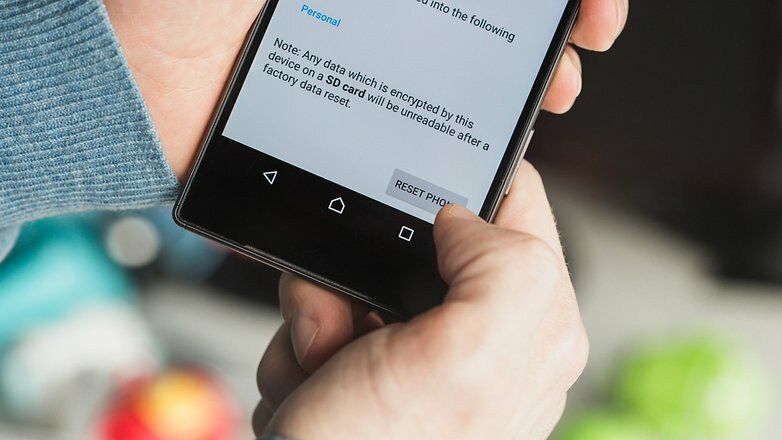 For more detailed information on factory resetting your phone, take a look at our How to factory reset Android guide.In the case of Google Play itself not working, the solution is a little more extensive: delete the cache as a first step and if this doesn’t clear things up, clear your data, and finally uninstall any Play Store updates. 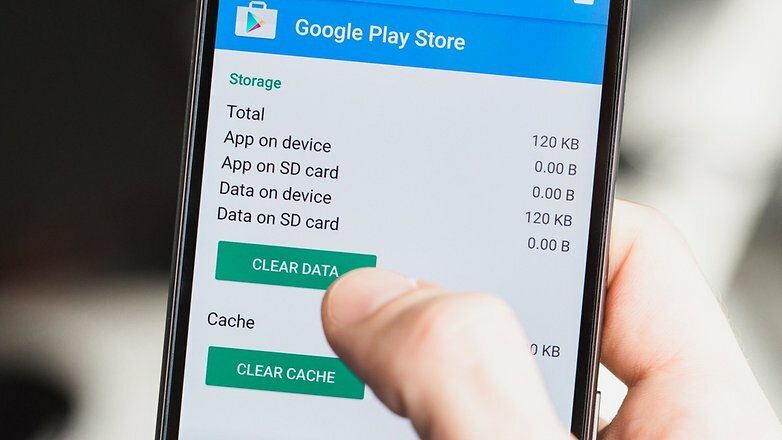 The same steps apply to Google Play Services, but try them one by one – you don’t want to lose all your Play Store preferences for no reason. Check out the complete tutorial on what to do when the Google Play Store isn’t working for more advice.